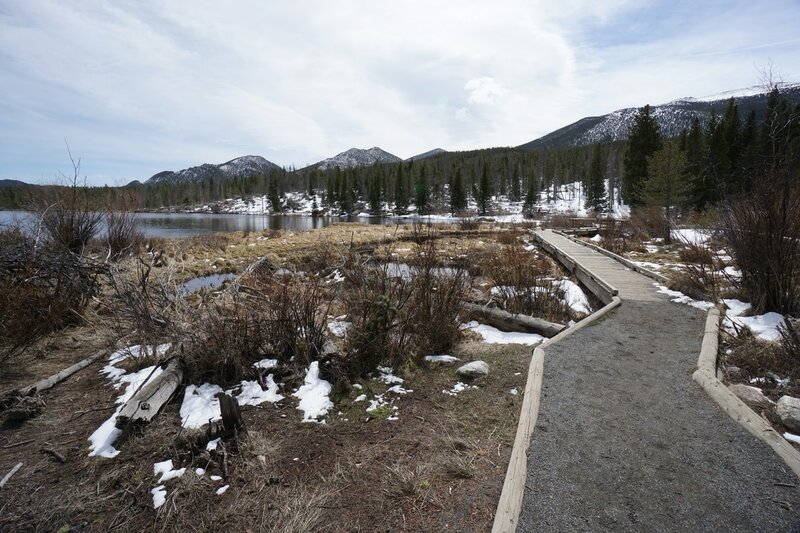 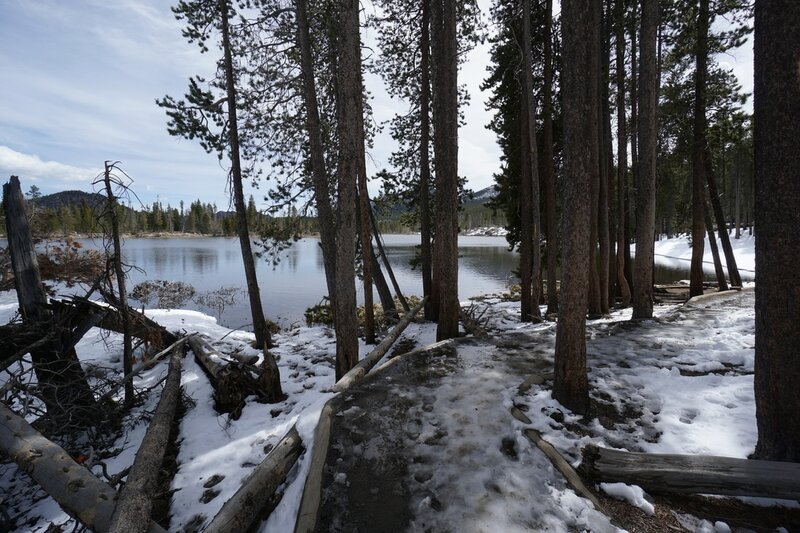 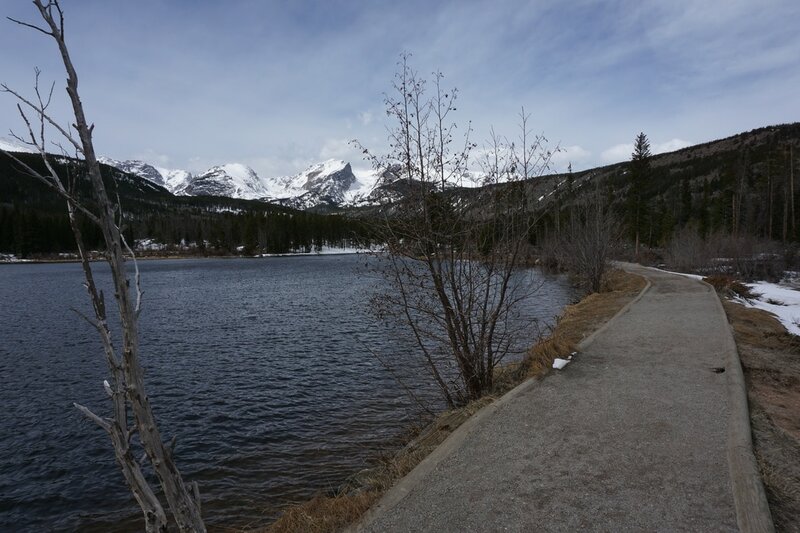 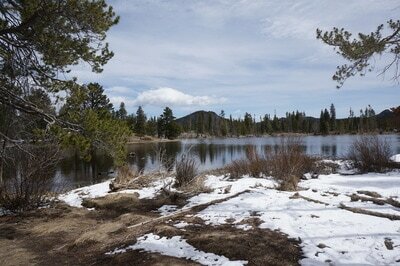 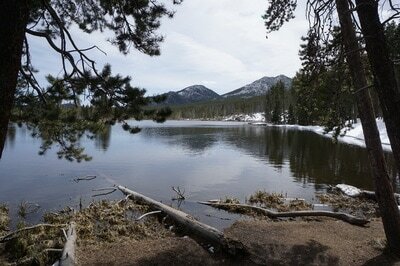 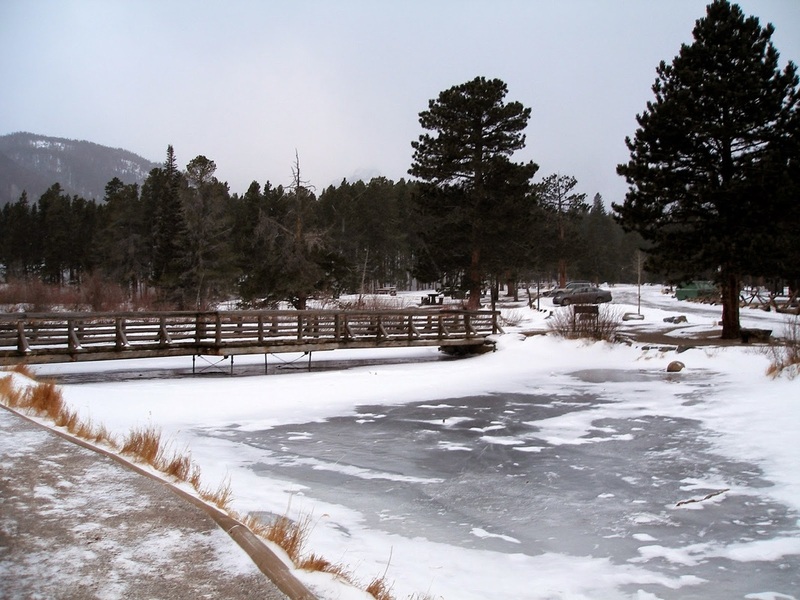 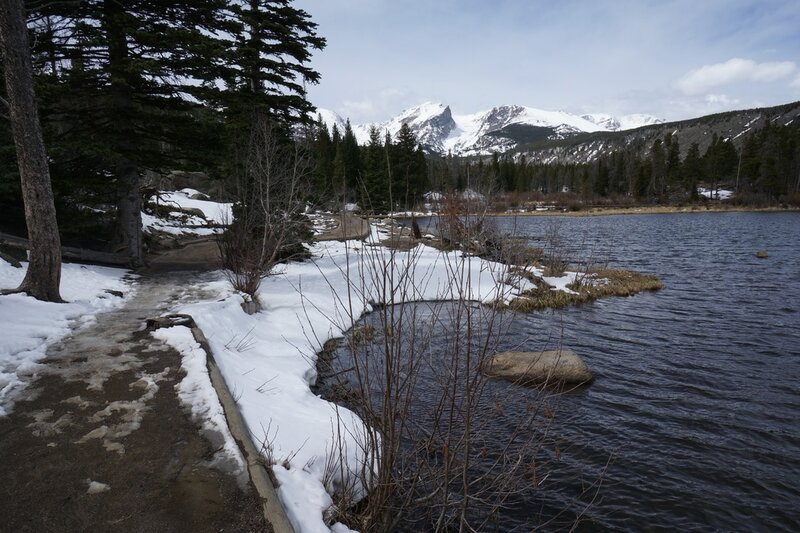 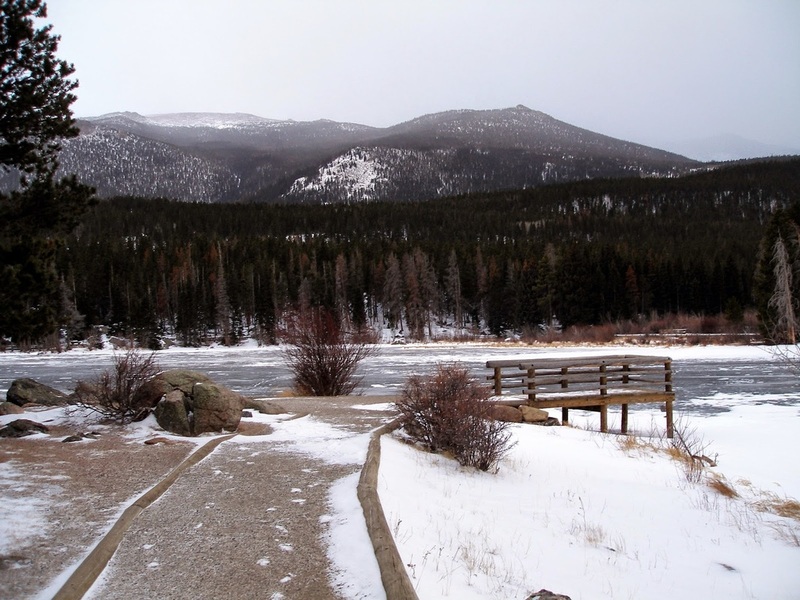 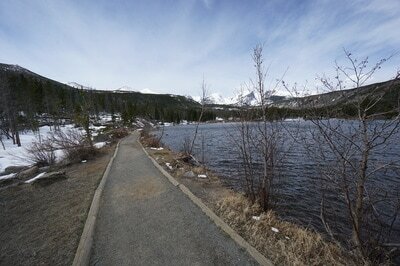 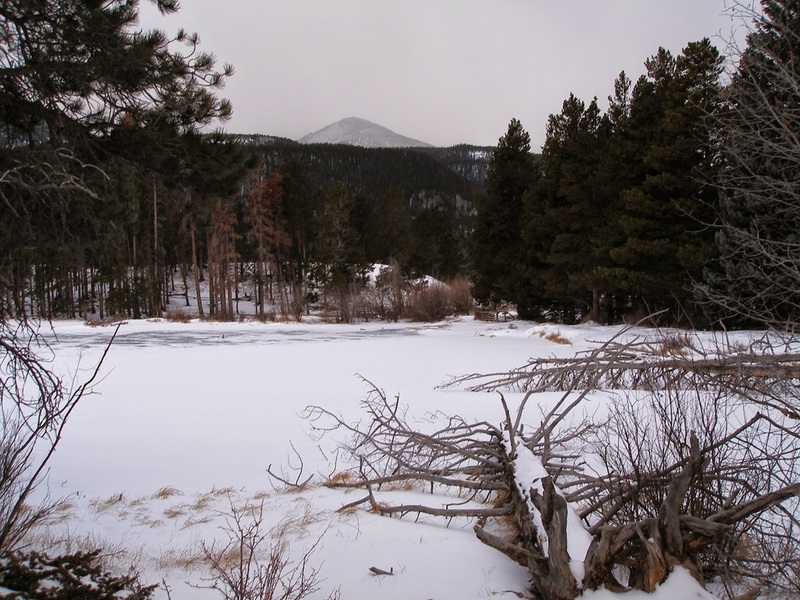 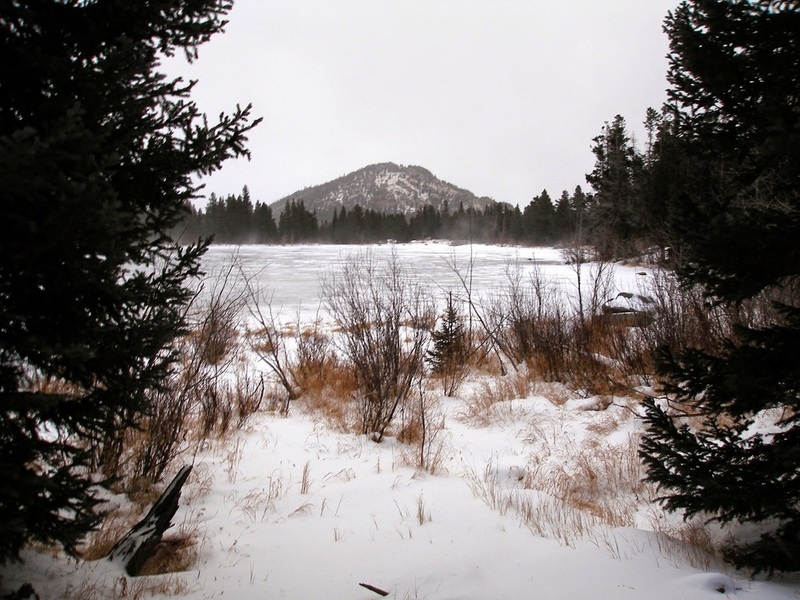 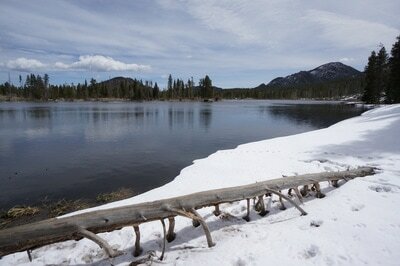 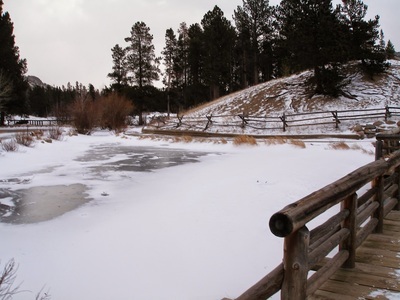 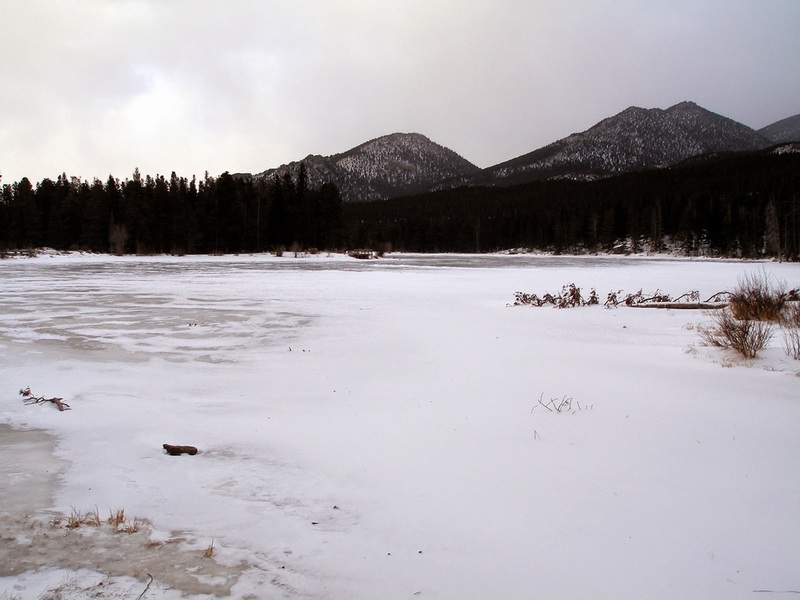 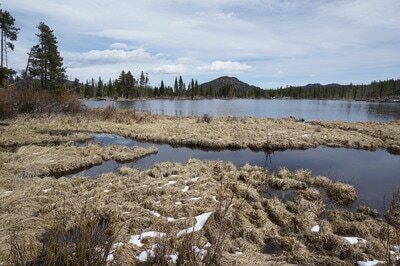 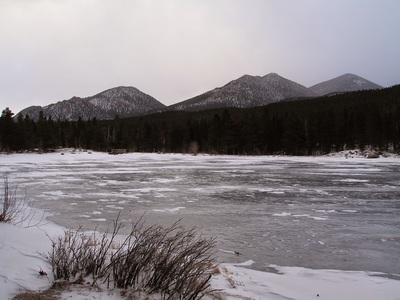 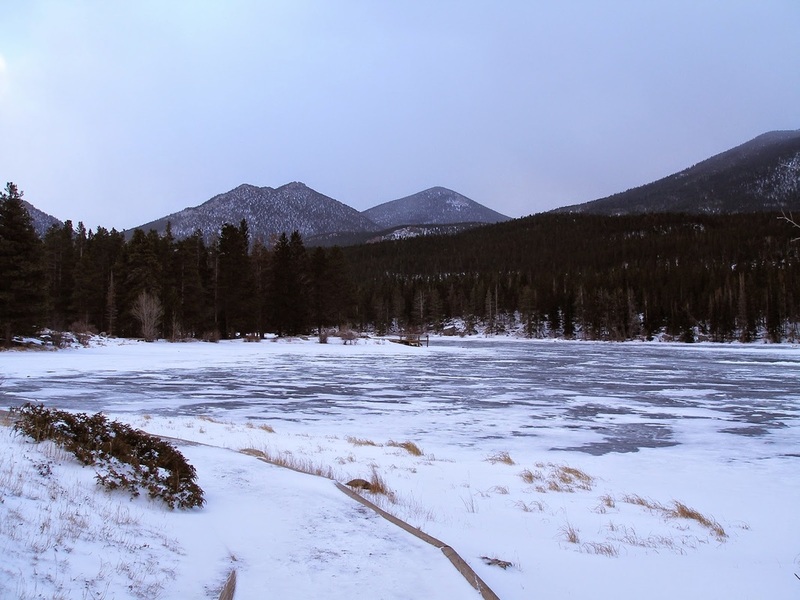 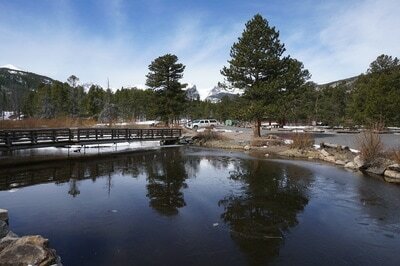 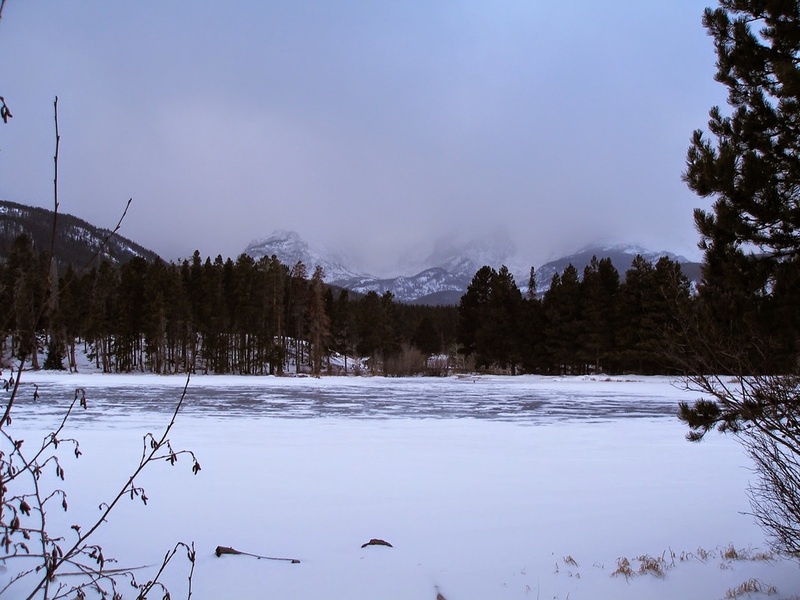 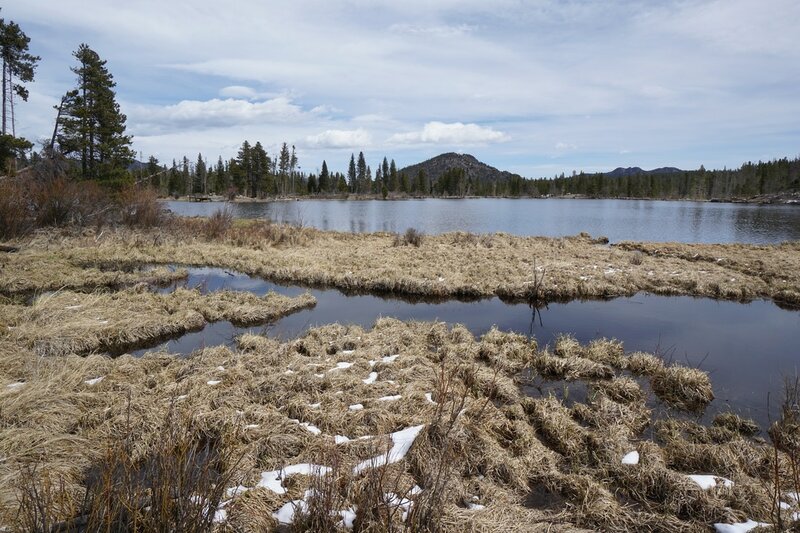 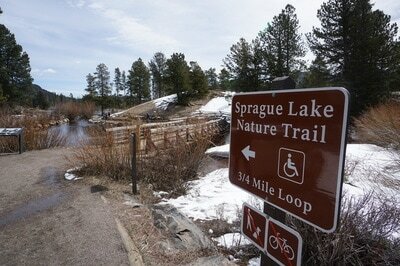 The Sprague Lake Nature Trail is a pleasant and popular .8 mi loop around the lake. 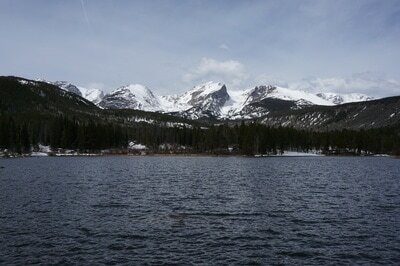 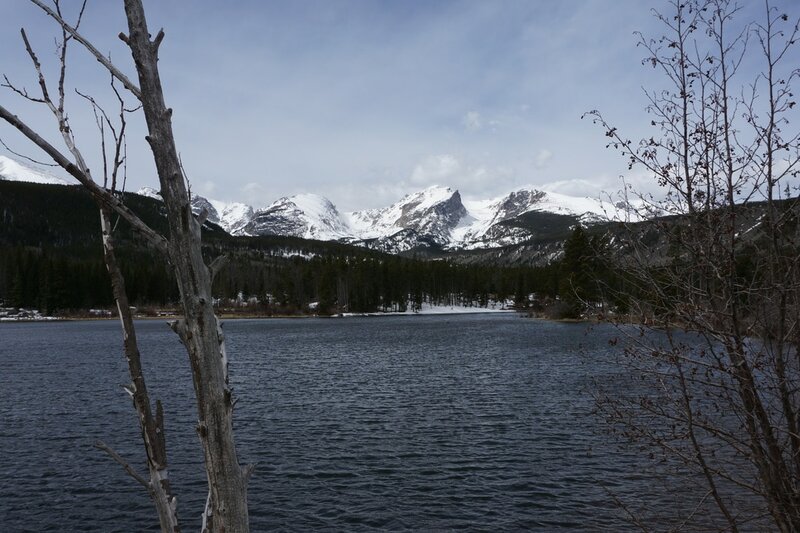 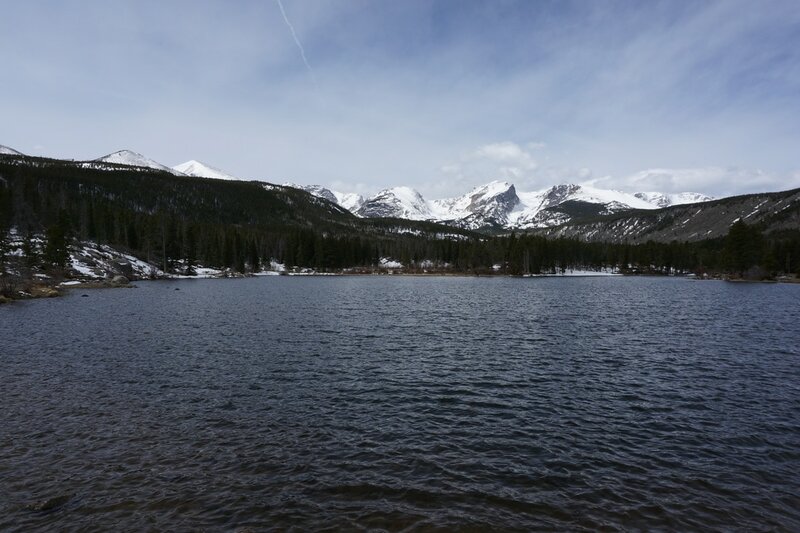 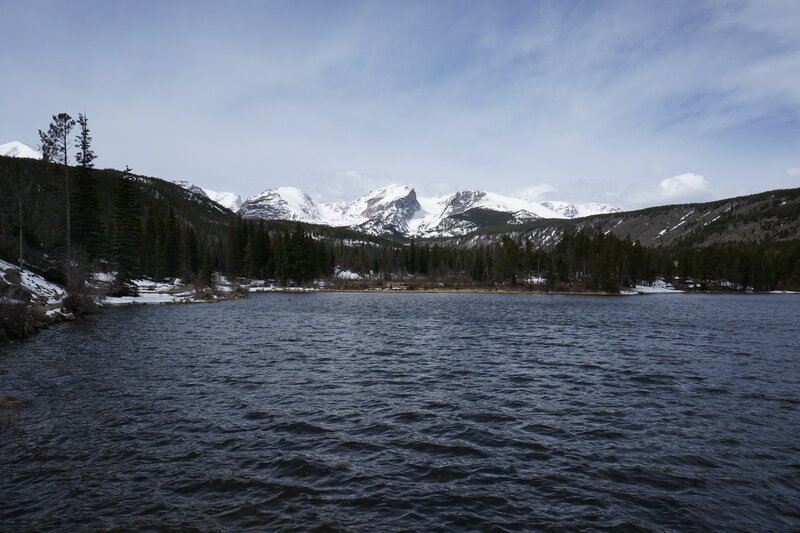 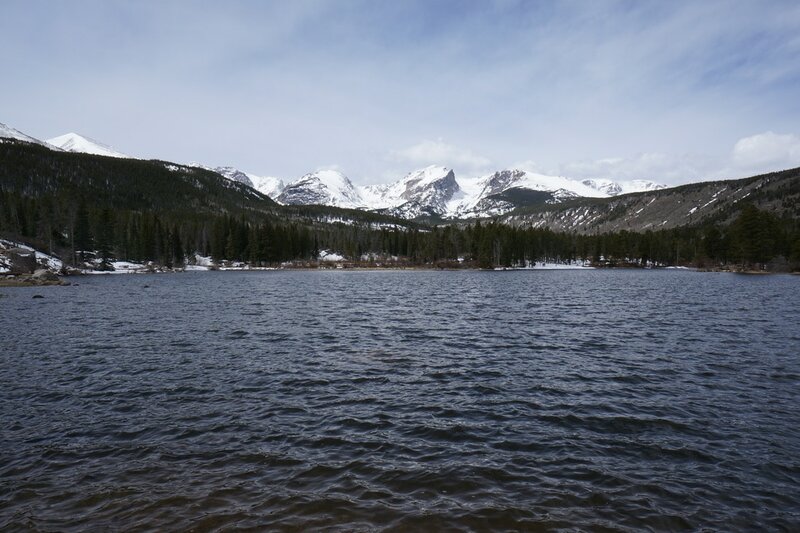 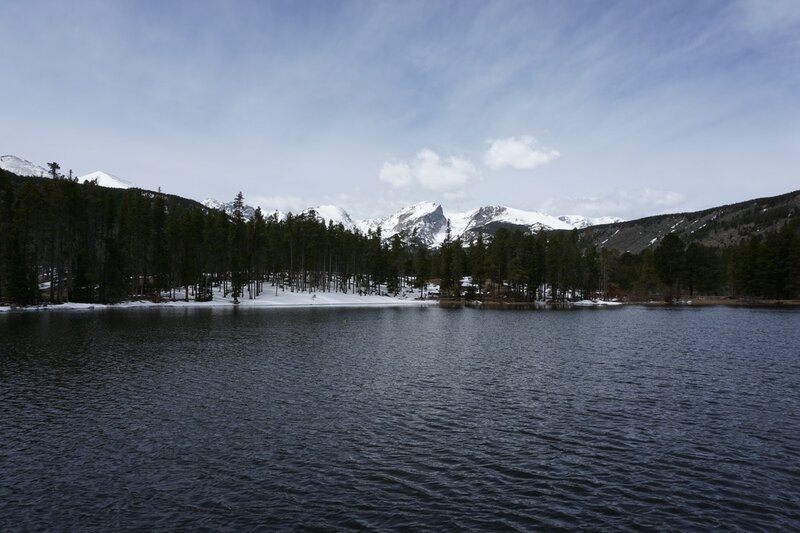 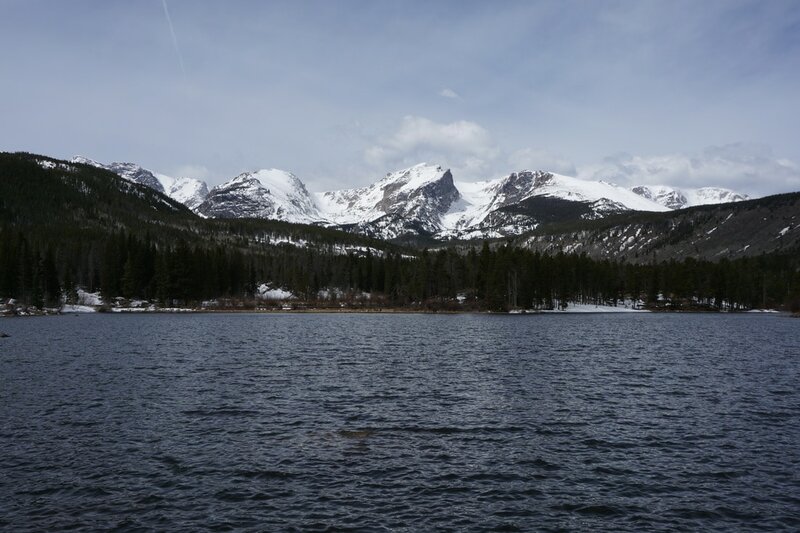 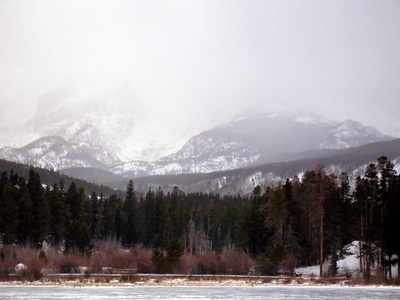 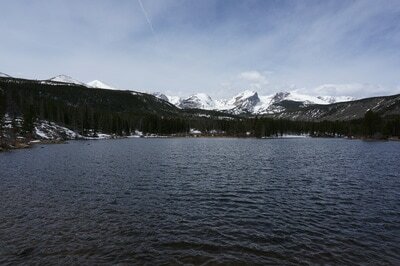 When the weather cooperates the views of the Continental Divide from the lake are spectacular. 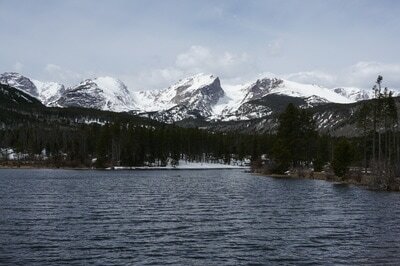 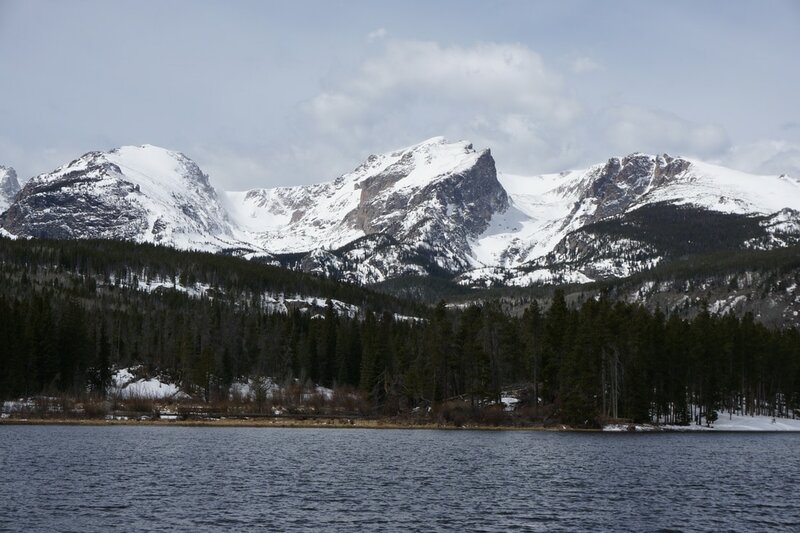 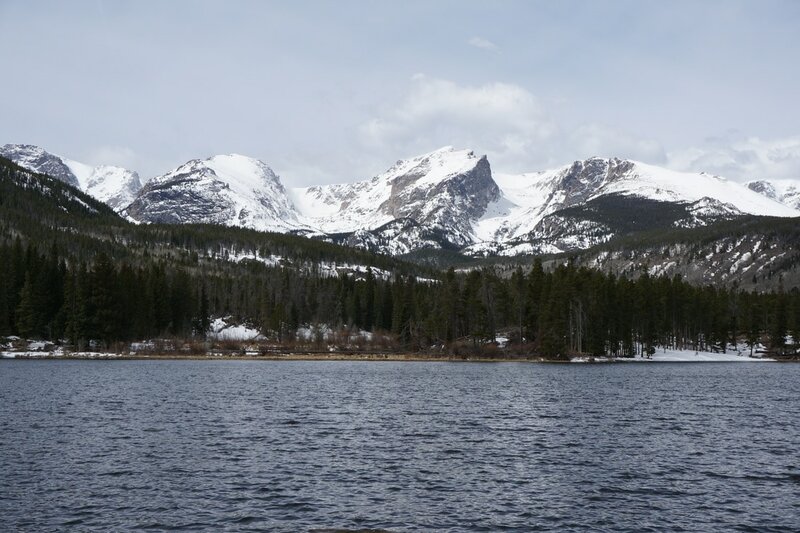 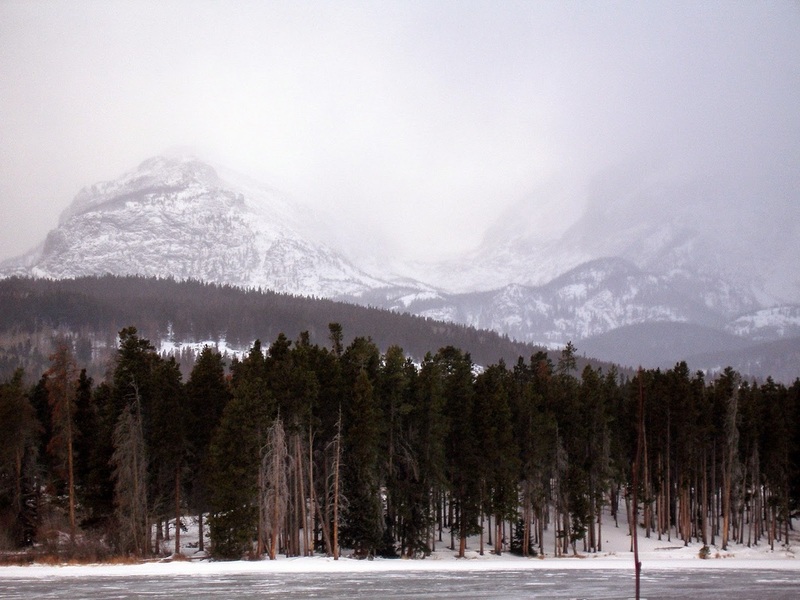 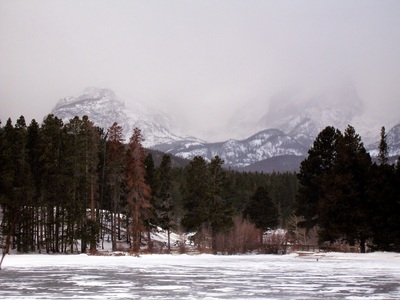 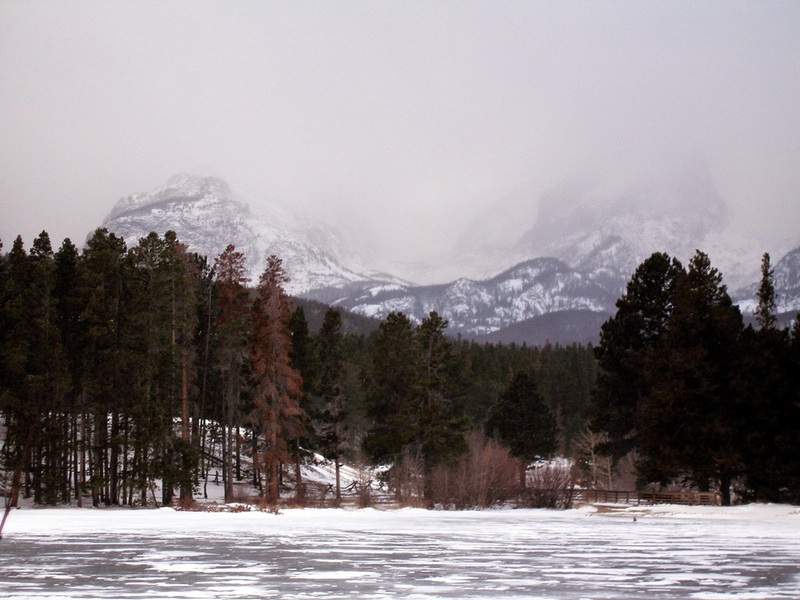 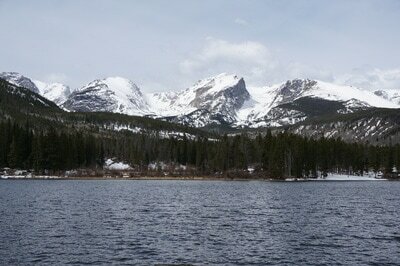 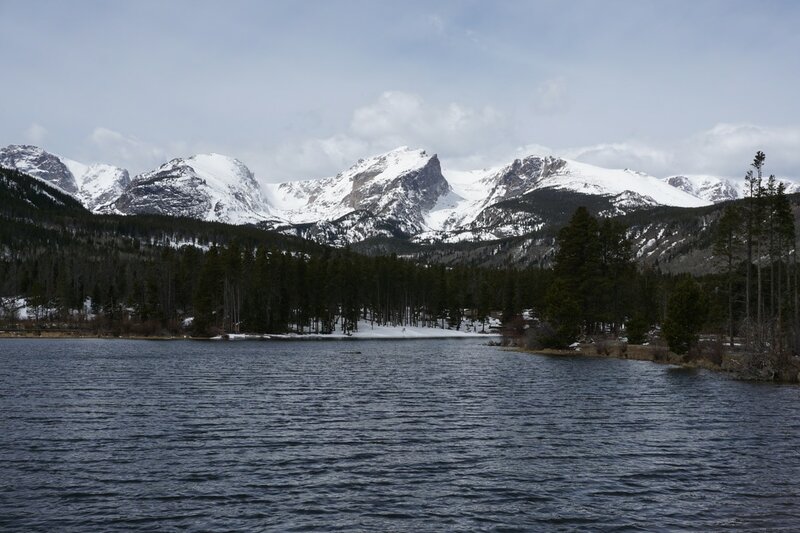 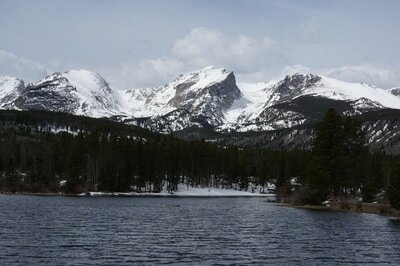 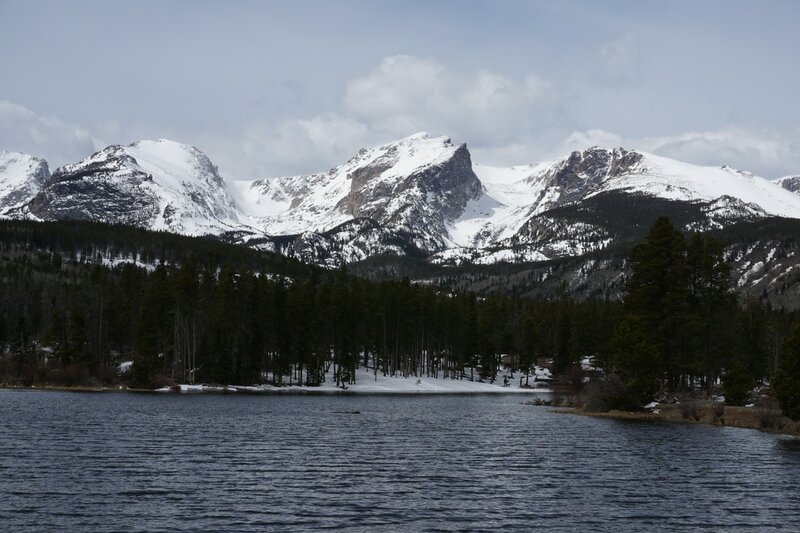 Aside from Bear Lake, the views of Hallett Peak from Sprague are the best in the park. 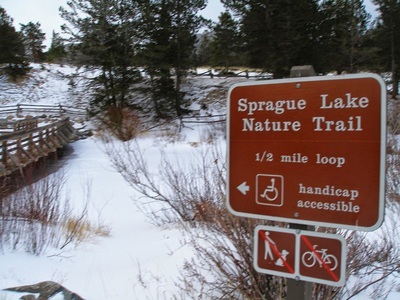 The trail is a mix of paved trail, gravel, and boardwalk and is considered handicapped accessible. 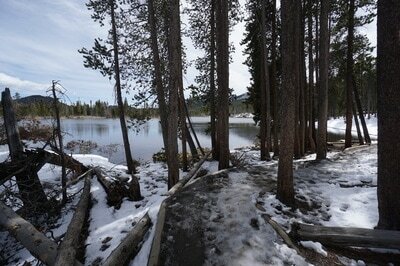 There is also an accessible backcountry campsite on the far side of the lake. The trail sees many visitors but less so in the winter. 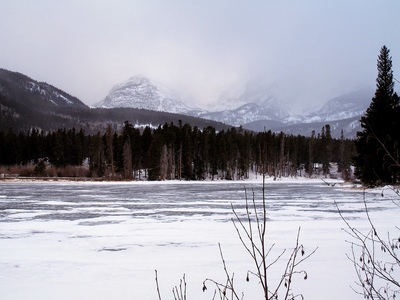 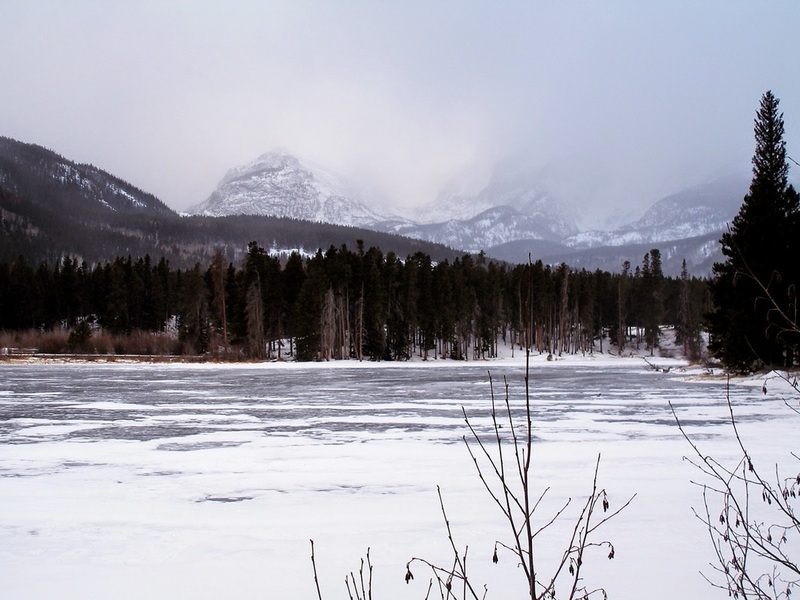 After a good snow, the loop around the lake provides an easy snowshoe or ski. 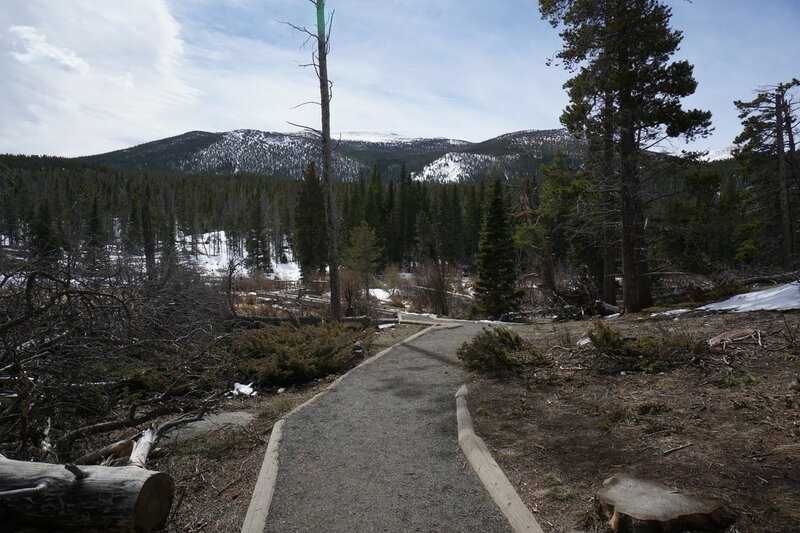 When dry the hike is great for kids and great for a leisurely stroll with a view.